Genoa Italy is a popular port-of-call for many Mediterranean Sea cruises. 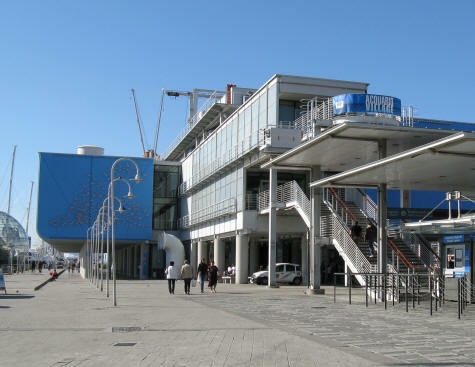 The Genoa Cruise Ship Terminal is located quite close to the central tourist area. For comprehensive information regarding cruise ship terminals in Italy, please visit the Mediterranean Cruise Ports website.